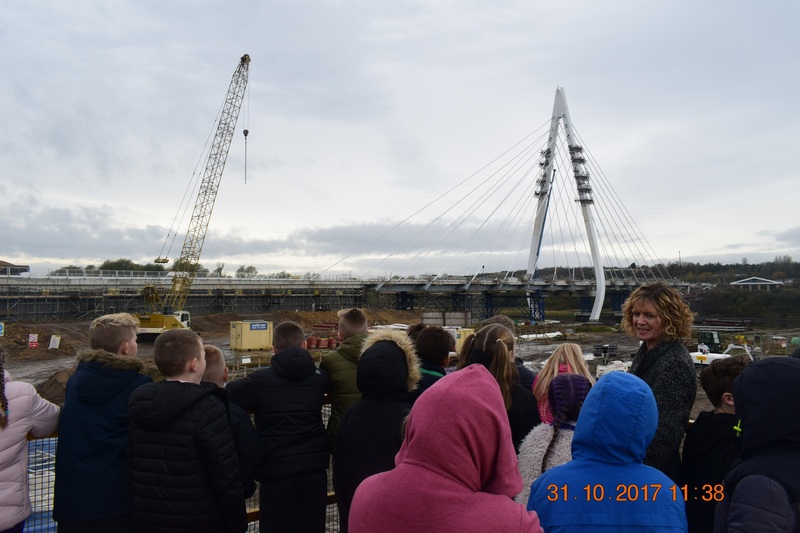 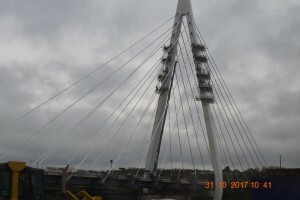 Year 6 had a fabulous visit to the New Wear Crossing this week. The new structure looks brilliant and will be finished for Spring 2018. Watch the local press for a fun name the bridge competition coming soon. 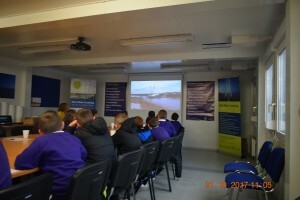 They were amazed at how many jobs this is going to create for the City.